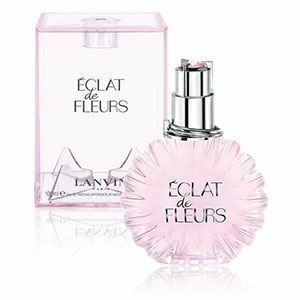 Eclat de Fleurs EDP by Lanvin is an ideal muse for all the feminine ladies out there who crave for something sweet and demure. 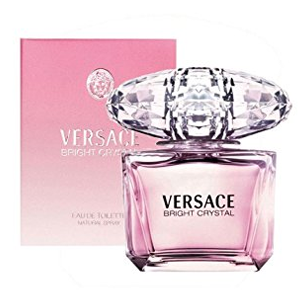 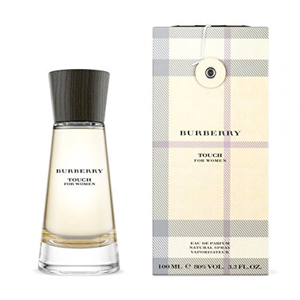 A sophisticated fragrance that will give you the scent like you have just stepped out from a garden Bearing a hint of tangy scent of fruits, creating a fresh and sensuous feel to it. 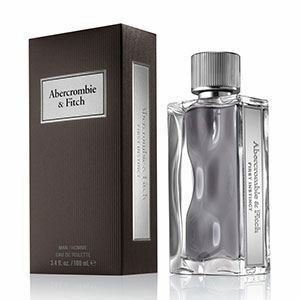 A delicate scent that will last throughout the whole day for sure. 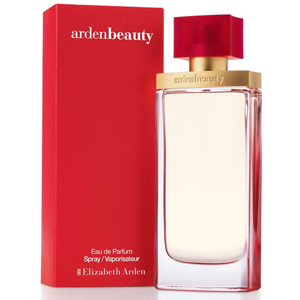 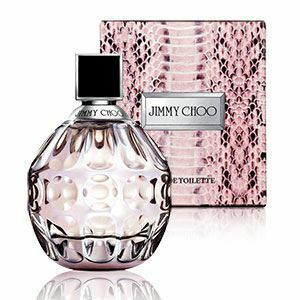 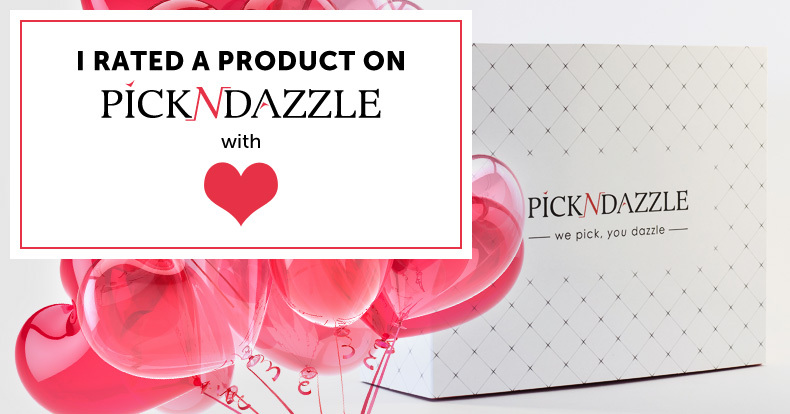 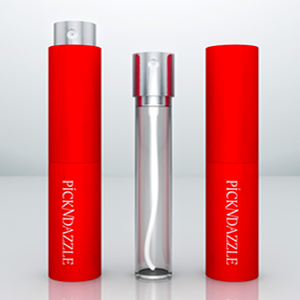 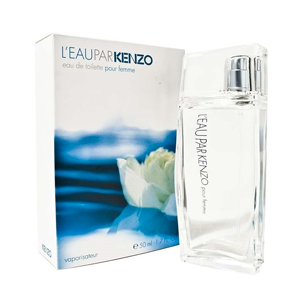 Designed in a flower-petal like bottle, this fragrance is a perfect piece for you to give to your loved ones.